If you’re looking to add unique elements to your Illustrator designs or want to spice up your projects, you’re going to need a quality Illustrator brush pack. While Illustrator is a popular design program, you can’t find as many resources for it as you can for Photoshop. That’s why we’ve decided to round up the best high-resolution brush packs for Illustrator so you don’t have to waste time searching for them online. 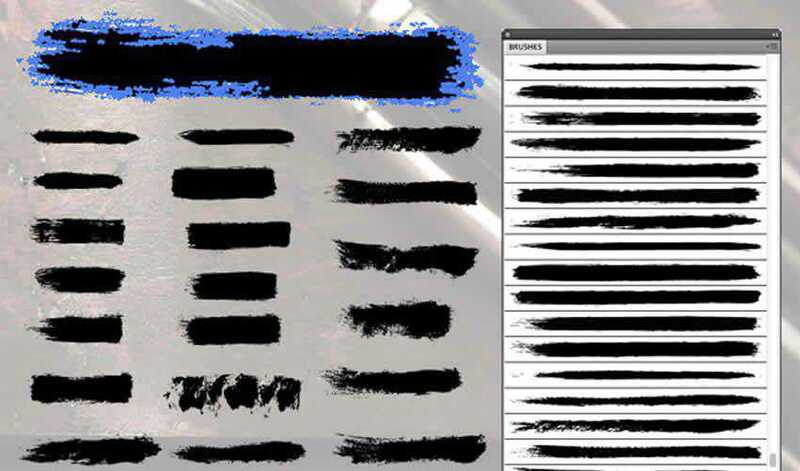 You might also like to browse our collections of free Photoshop Brushes. The first brush pack on the list features a lovely collection of floral pattern brushes for Illustrator. You’ll find 25 pattern brushes and 25 individual illustrations that you can use in your projects. 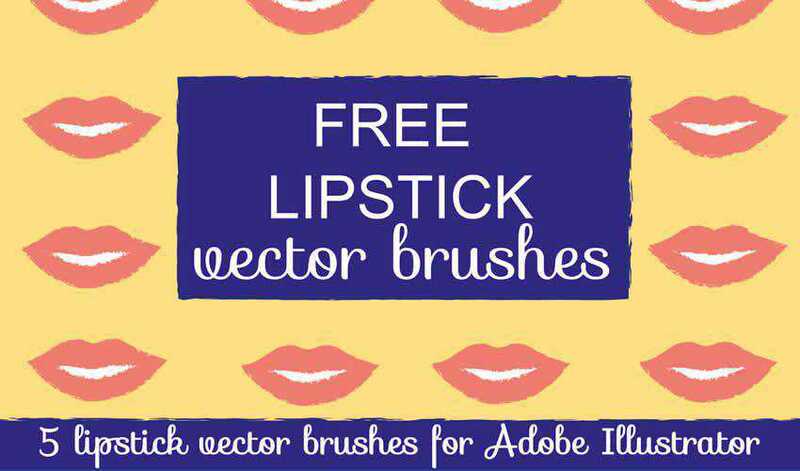 If you need a unique vector brush for a fashion or beauty project, consider this free Lipstick Vector Brush Pack for Illustrator. The pack contains 5 individual brushes and is free for personal and commercial use. 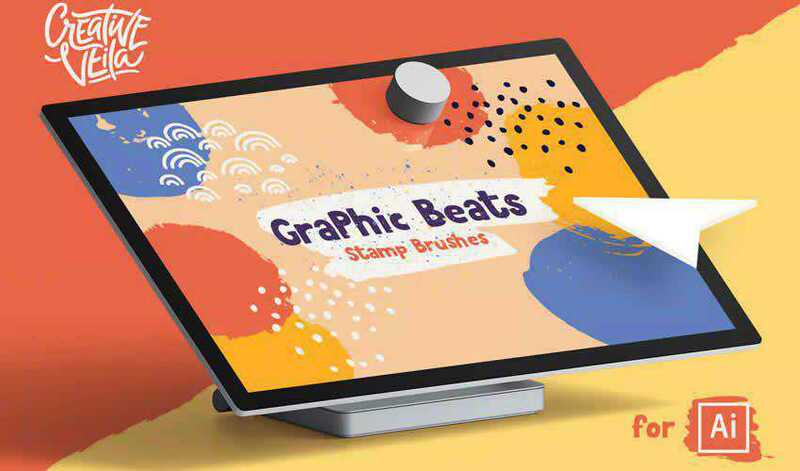 This brush pack contains a set of 56 varied illustrator brushes, including stipple brushes, chalk and pastel, ink, flourish, patterns, and more. The download also includes four distressed stipple seamless vector swatches. 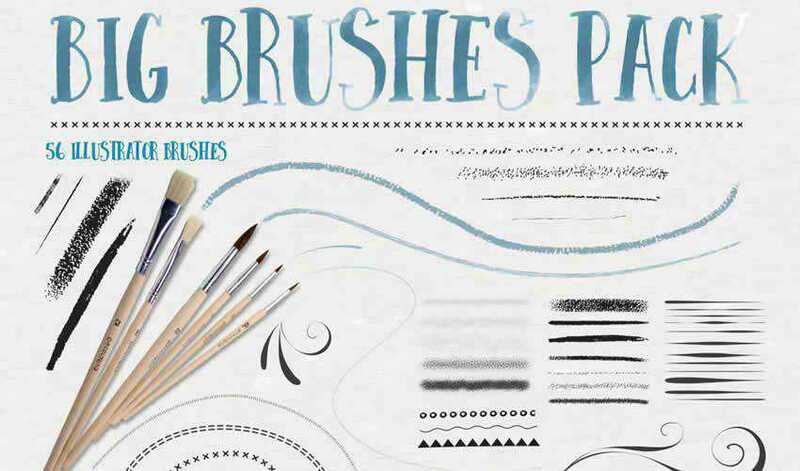 Consider this pack of 24 dry brush stroke brushes if you’re working on a design project that needs a distressed look. 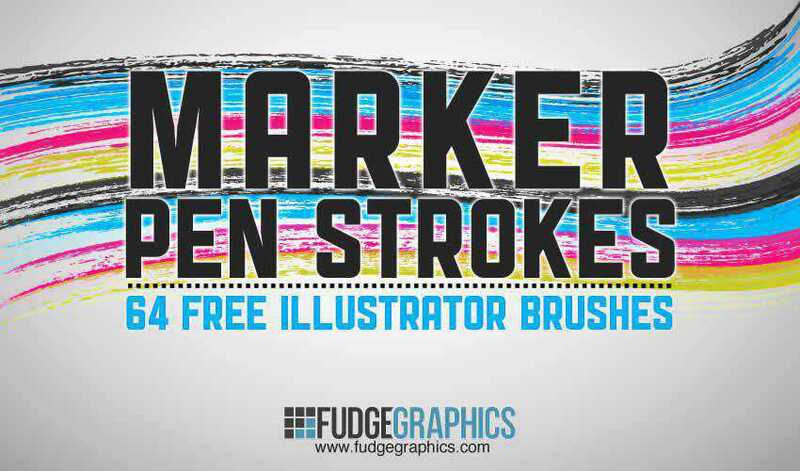 Each brush stroke can be used as a standalone graphic or applied with the Brush or Pencil tool. 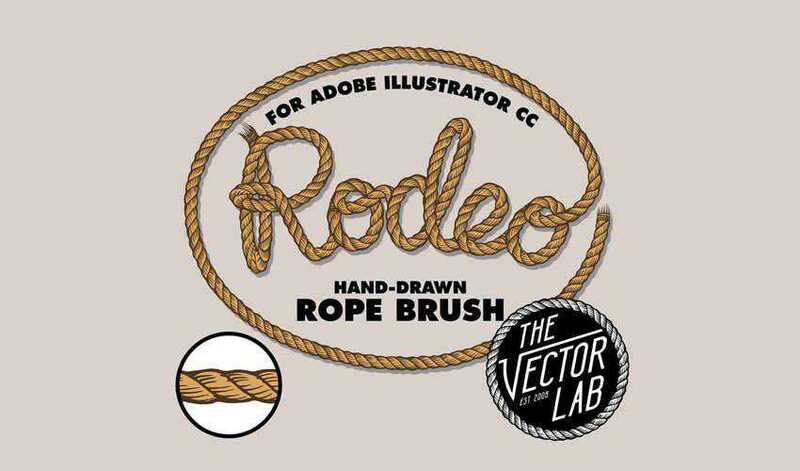 This brush pack includes a hand drawn rope brush that’s perfect for any design. You can easily adjust the width of the rope and change its color. The brush is free for personal and commercial projects. 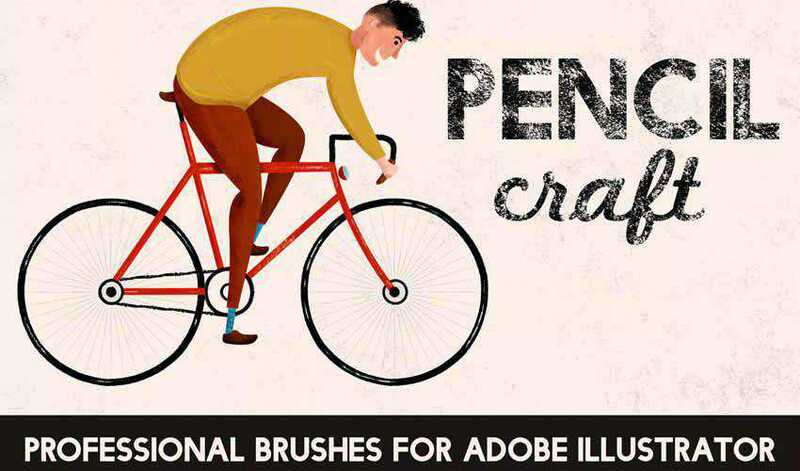 This brush pack is a perfect choice if you need to add a real-life hand-drawn feel to your illustrations. The pack contains a total of 30 brushes with infinite length. 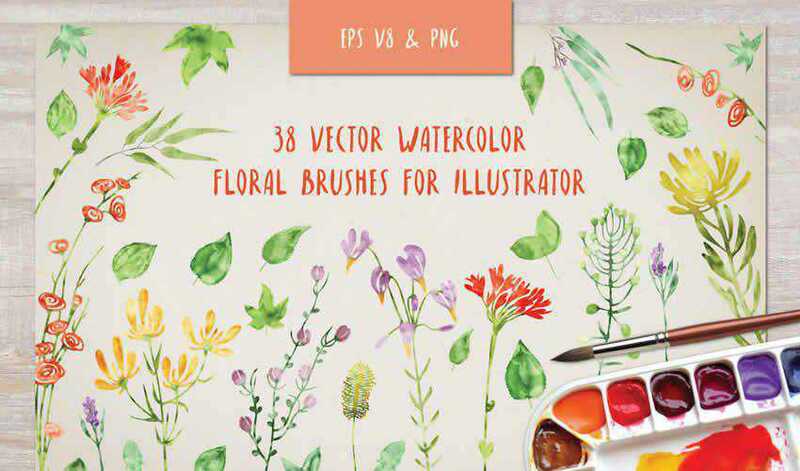 Try this floral watercolor brush pack if you’re working on a wedding project. 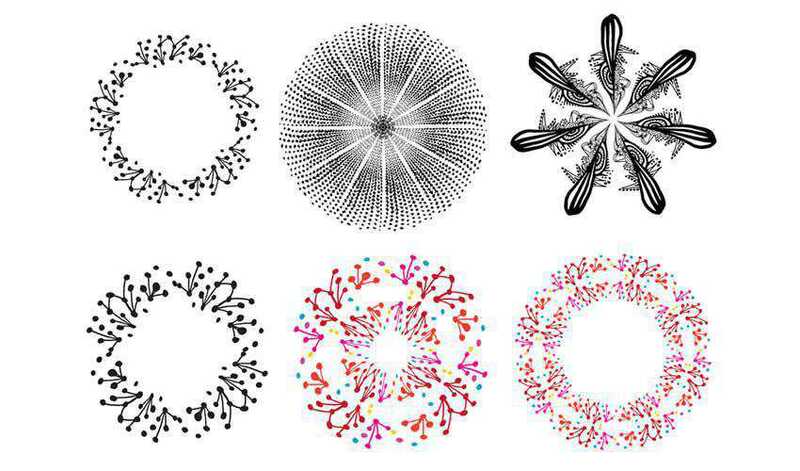 You can use these brushes to create unique backgrounds or trims for the wedding invitations. 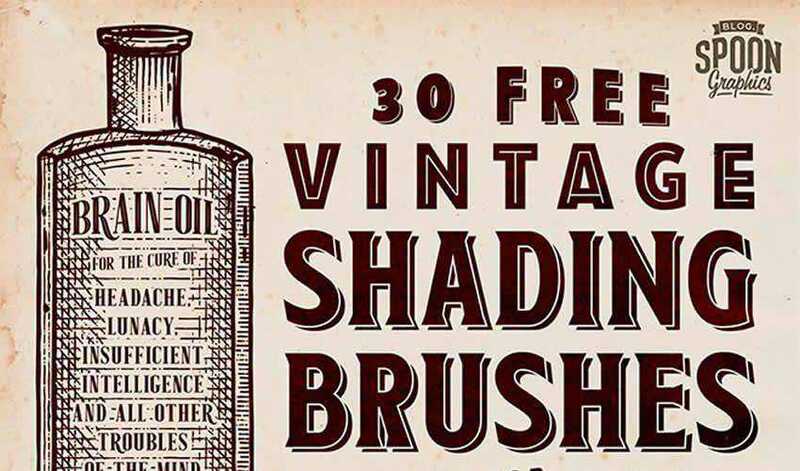 The pack contains 38 brushes that can be used in personal and commercial projects. 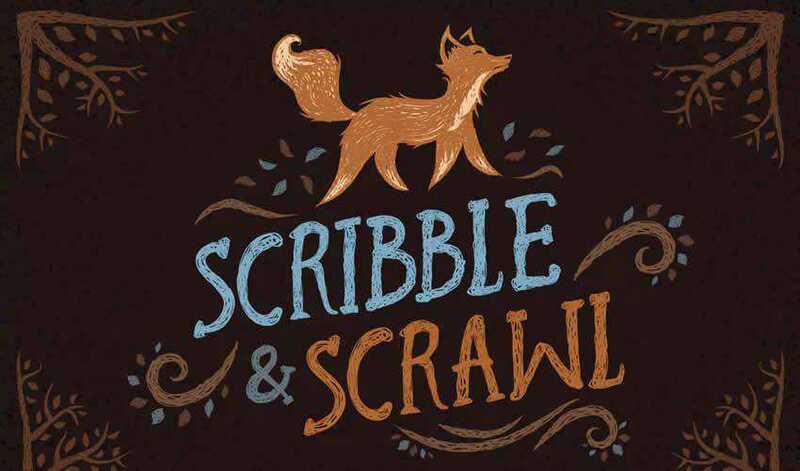 With the help of this doodle brush pack, you’ll be able to easily create unique wreaths and borders in your project. The pack contains four different brushes and you can easily change the colors to match the project you’re working on. 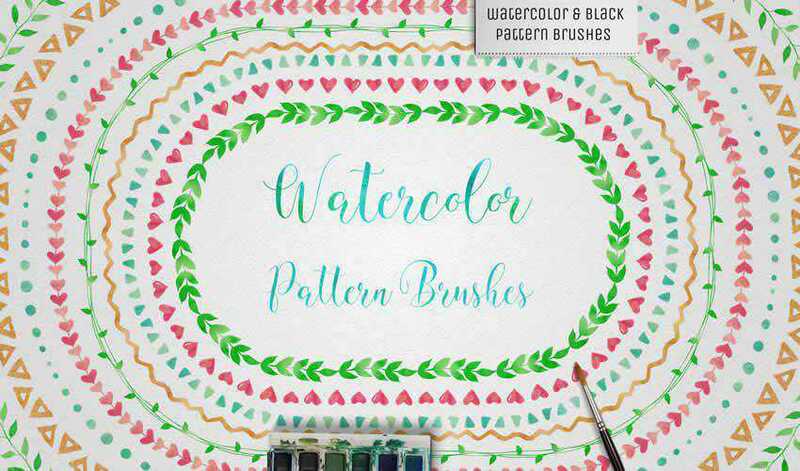 This huge set of Illustrator brushes contains 42 watercolor brushes and a bonus set of 42 black pattern brushes. 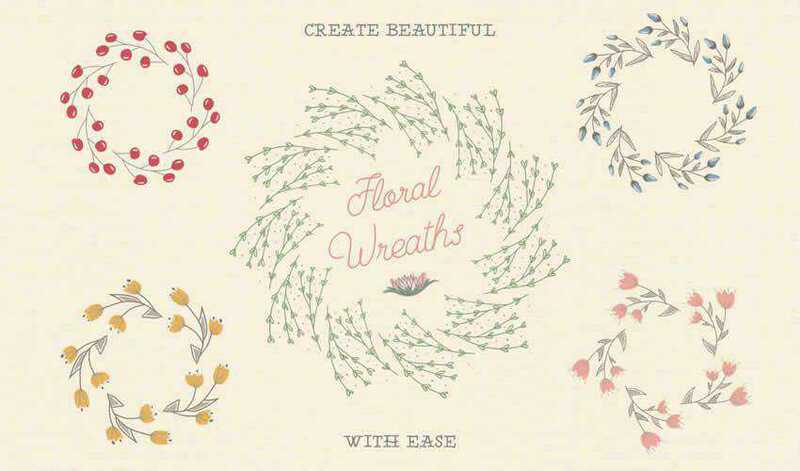 You can easily use them to create mandalas, wreaths, borders or in any other creative project. Consider this brush pack containing halftone vector brushes for Illustrator if you want to add a grungy feel to your design. The pack contains 5 brushes that can be used in personal and commercial designs. If you’re trying to achieve a printed look for your design project, then this brush pack is the perfect choice. The pack contains 4 different brushes that give your artwork a “jagged edge” printed look. 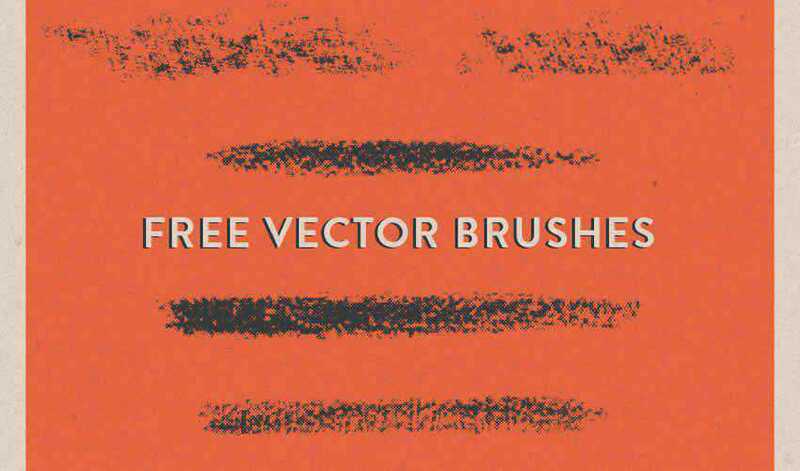 This set of 44 Illustrator brushes is perfect for any primitive-looking artwork or childlike drawings. You’ll find a variety of different elements that are easy to apply and edit to suit the needs of your project. 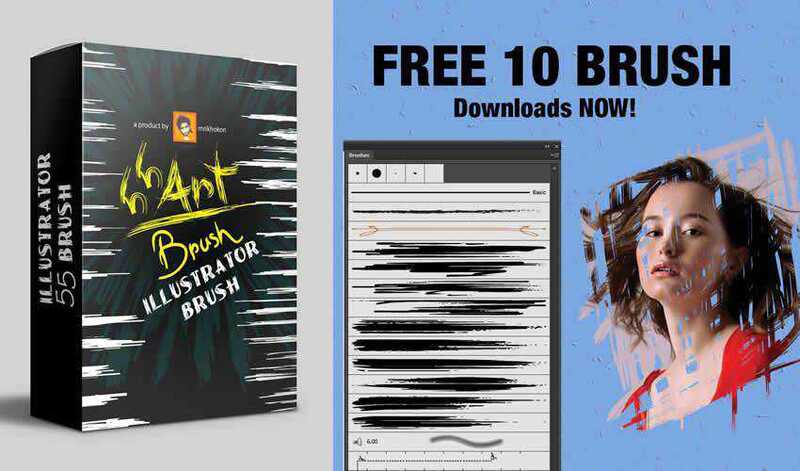 The Brush Stroke Illustrator Brushes set is perfect for anyone looking for different brush strokes for their digital illustrations. 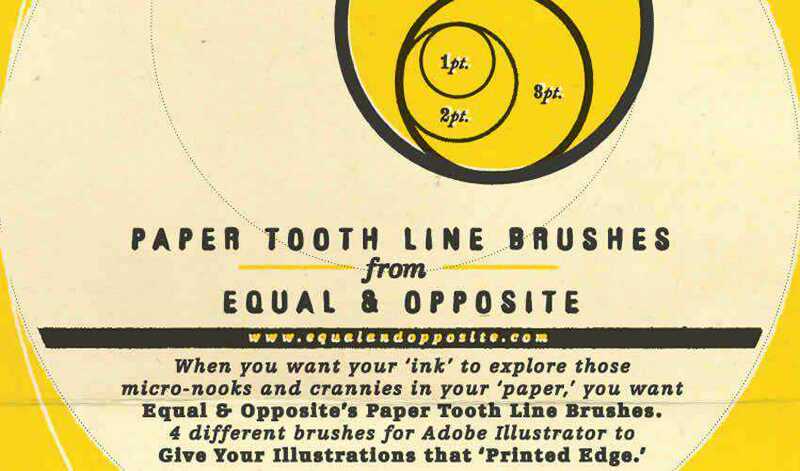 The pack contains 12 different brushes all of which were made by hand, scanned in, and vectorized. They are free to use in personal and commercial projects. 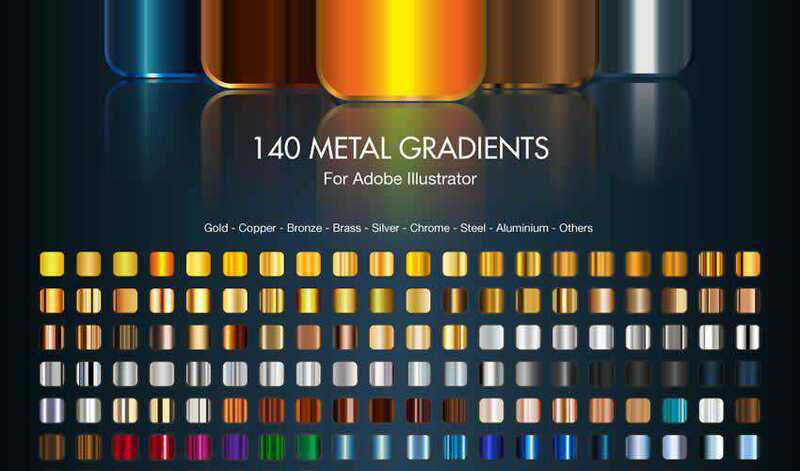 Finding great gradients for Illustrator can be hard. With this set, you will no longer find yourself lacking. The pack comes with 140 brushes which are free to use. Attribution is appreciated but not required. 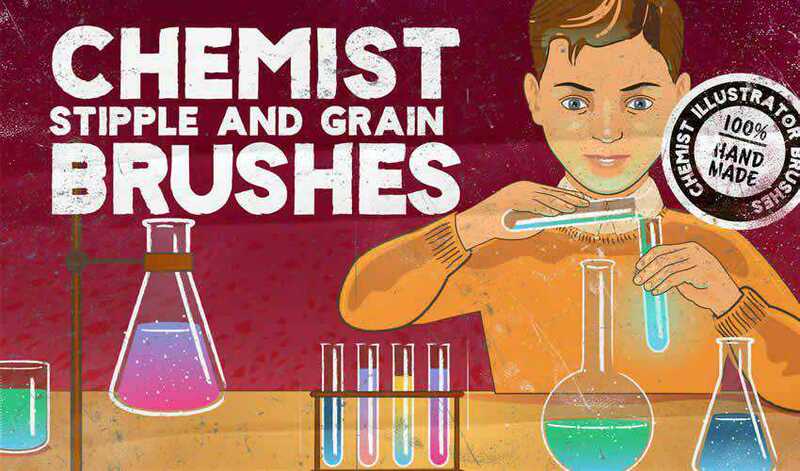 Working on a design project for a chemistry lab? You won’t want to miss this brush pack. In this set, you will get scatter shader brushes, textured and clear line brushes, grain and stipple brushes, and as a bonus, retro texture brushes for Photoshop. 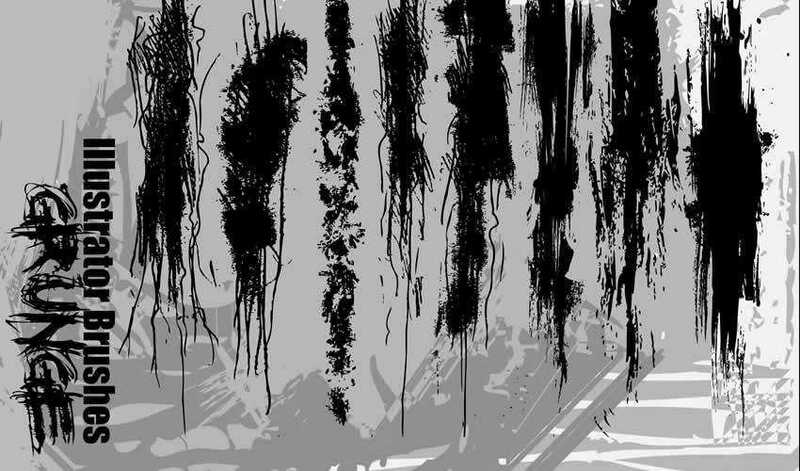 This set contains 64 high quality brushes featuring marker pen strokes and scribbles. 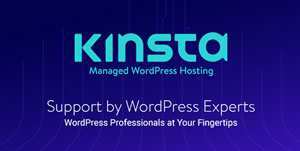 You’re free to use them in both personal and commercial projects and attribution is not required. This is another great set if you want to add a hand drawn feel to your designs. 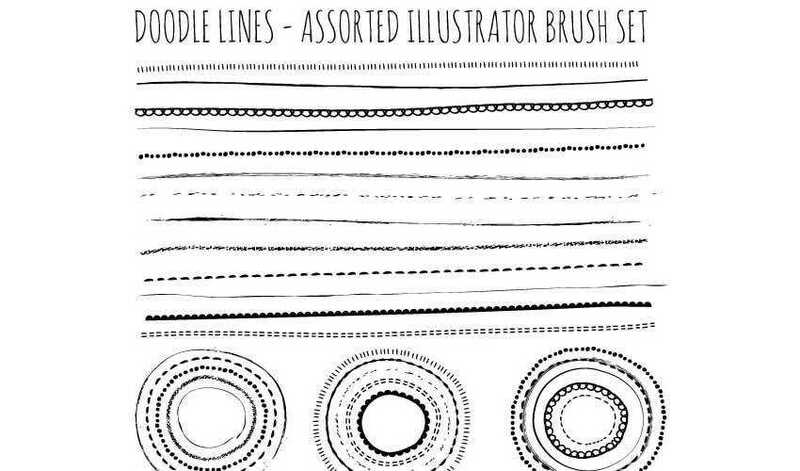 You’ll find a variety of different doodle lines and you can freely use them in any personal project. 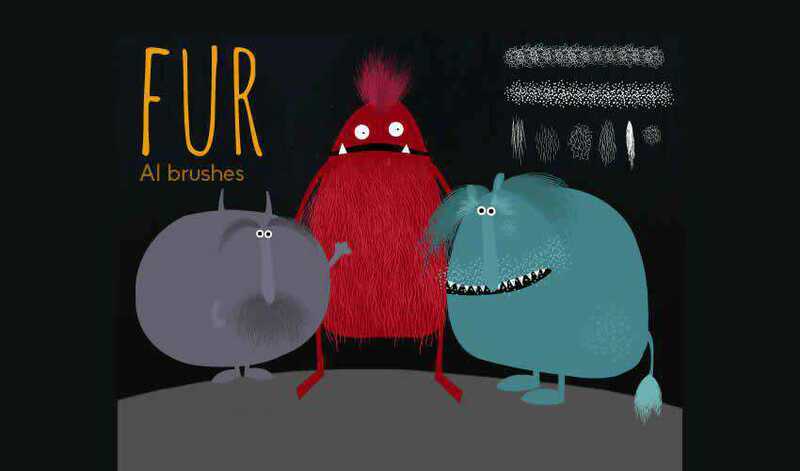 This set of 8 furry brushes is perfect for any design project featuring pets and animals. The brushes are completely free for personal use and work best when you apply them gradually in different tones. 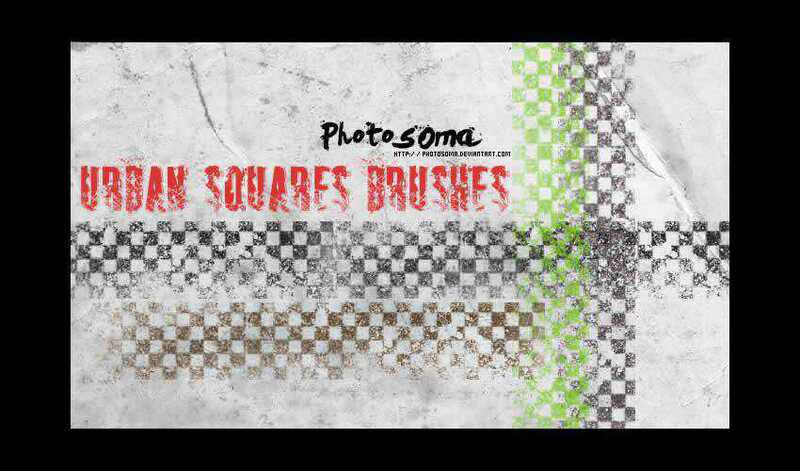 Spice up your designs with this free urban square brush pack. These brushes can be used in personal and commercial projects and attribution is appreciated but not required. Try this brush pack of 10 calligraphy and brush stroke brushes for any design project that requires an artistic look and feel. The brushes are free for personal use. These grunge brushes are perfect to add a grungy look and feel to your artwork. The pack contains a variety of different brushes that can be used in personal and commercial projects. No matter what type of project you’re working on, this pack is a must have. 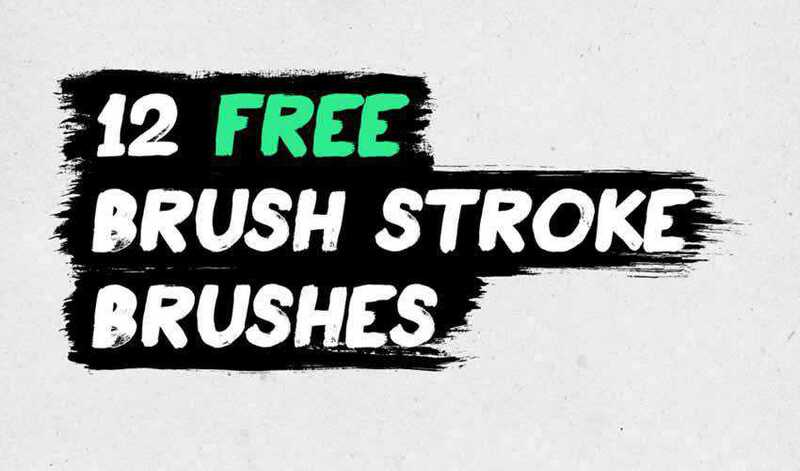 This huge collection of Illustrator brushes contains over 330 strokes, speech bubbles, swooshes, splashes, and tons of other high-resolution drawings and paintings. Thanks to the brush packs in this collection, you will be able to spice up your Illustrator artwork in no time. 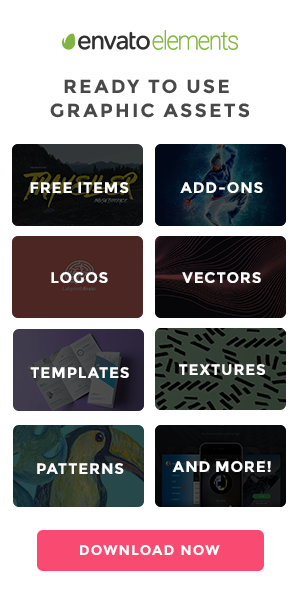 Download the packs today and use them in your projects or simply as an inspiration.